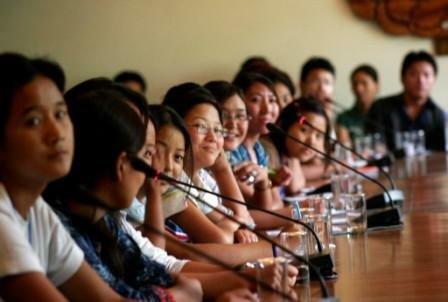 Many young Tibetans living in India have limited career prospects and little support. 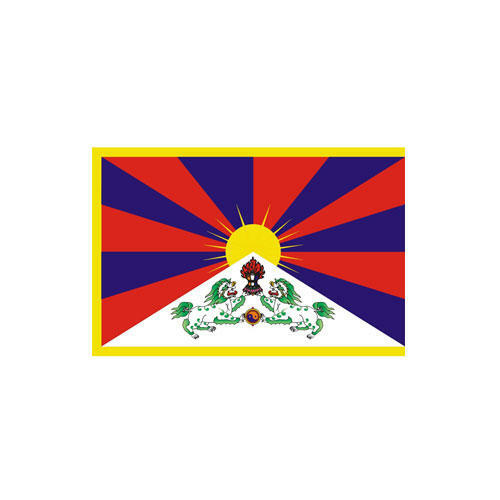 In 2003 Tibet Relief Fund helped establish ‘Empowering the Vision’, a long-term programme which supports, motivates and empowers young adults to take their place in the community. 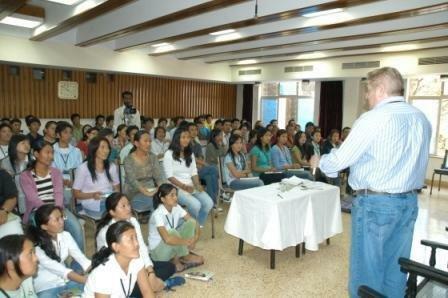 The project is run in Delhi by young Tibetans. They provide career advice, workshops in CV writing and life skills, as well as confidence building and interview technique training. An interactive portal for jobseekers, entrepreneurs and students has been created at www.empoweringvision.org and a full programme of school and university outreach runs each year across India. 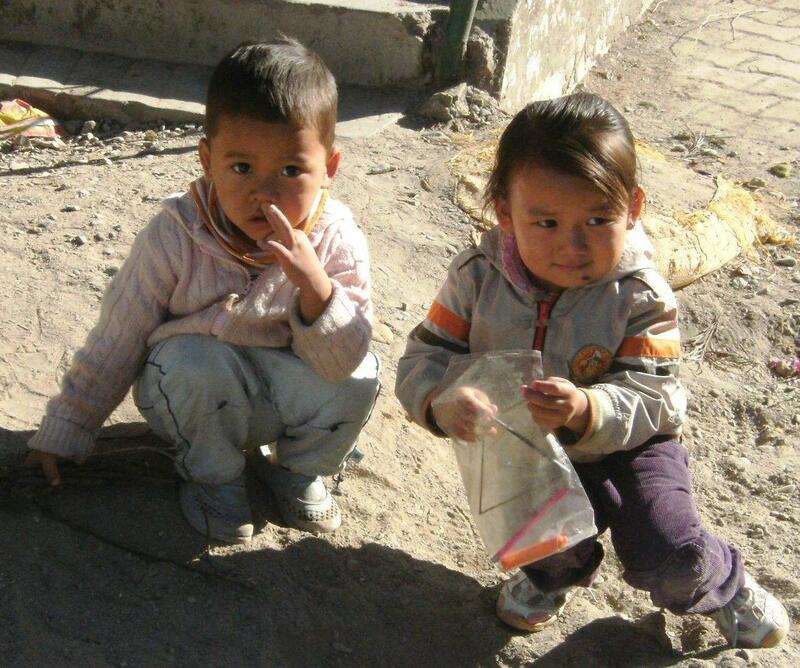 With your help we can reach out to more Tibetan youth and give them the opportunity to succeed.